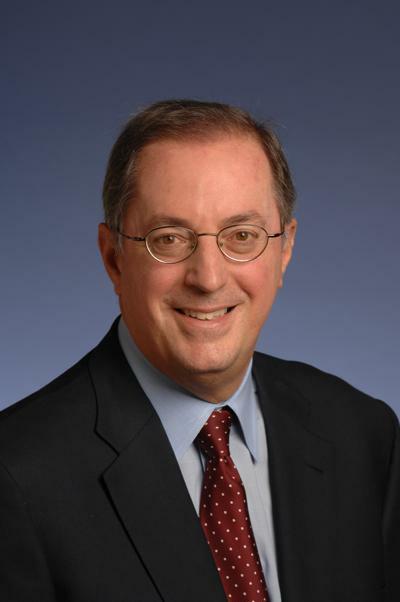 Intel said Monday that president and CEO, Paul Otellini, has elected to retire as an officer and director of the company effective next May. Otellinis retirement caps a career of nearly 40 years of continuous service to Intel and its stockholders. His distinguished tenure includes eight years as CEO, during which he is credited with managing the company through challenging times and market transitions. In a statement Monday, Otellini said he plans to remain an advisor to the company's management following his retirement. "Ive been privileged to lead one of the worlds greatest companies," Otellini said. "After almost four decades with the company and eight years as CEO, its time to move on and transfer Intels helm to a new generation of leadership." Over the next six month, Otellini will work with Intel's chairman Andy Bryant and senior management on a leadership transition that will include a CEO search conducted by the company's board of directors. Intel says it plans the consider both internal and external candidates for the chip maker's top seat. In addition, Intel also announced Monday that the board has approved the promotion of three senior leaders to the position of executive vice president: Renee James, head of Intels software business; Brian Krzanich, chief operating officer and head of worldwide manufacturing; and Stacy Smith, chief financial officer and director of corporate strategy. While presiding as CEO from the end of 2005 through the end of 2011, Otellini helped grow Intel's annual revenue from $38.8 billion to $54 billion, and generated cash from operations in excess of $100 billion. Shortly after assuming to leadership role at Intel, Otellini teamed with late Apple co-founder Steve Jobs to help shift the Mac away from PowerPC processors and towards Intel's —a transition that helped fuel Apple's resurgence in the PC market. He's also credited with transforming Intle's operations and the cost structure for long-term growth, as well as achieving breakthrough innovations like High-K/Metal gate, 3-D Tri-gate transistors, and dramatic improvement in energy efficiency of Intel processors.